Alia Bhatt is the emerging heroine in Bollywood film industry. The sensational Hindi heroine is all set to gear up for her South debut with the film RRR. Alia will be essaying the role Seetha in the movie and she is paired up with Ram Charan who is going to be seen as Alluri Seetha Rama Raju. On the other side, the actress is busy with the promotions of her next Hindi film Kalank. Varun Dhawan, Aditya Roy Kapur, Sanjay Dutt and Madhuri Dixit are a part of the project along with Alia Bhatt. The makers came up with the video single of the song Ghar More Paradesiya from the film. Composed by Pritam, the number was sung by Shreya Ghosal. 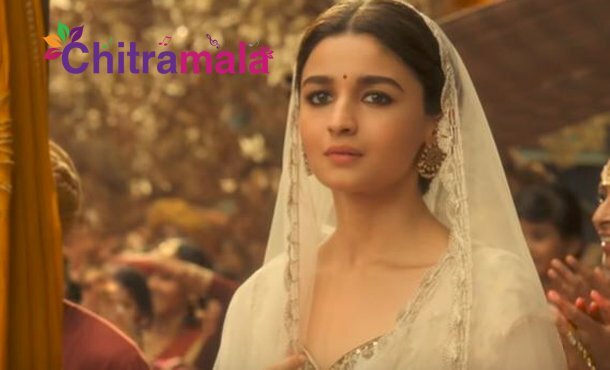 Alia’s dance performance in traditional style is a stunner. She nailed it in front of the dancing sensation Madhuri Dixit in the song. The video is currently trending on the internet.